Z-POP Dream, a global entertainment platform headquartered in South Korea, said Friday it would make use of blockchain technology to discover the next K-pop superstar and build infrastructure in the pop music scene. 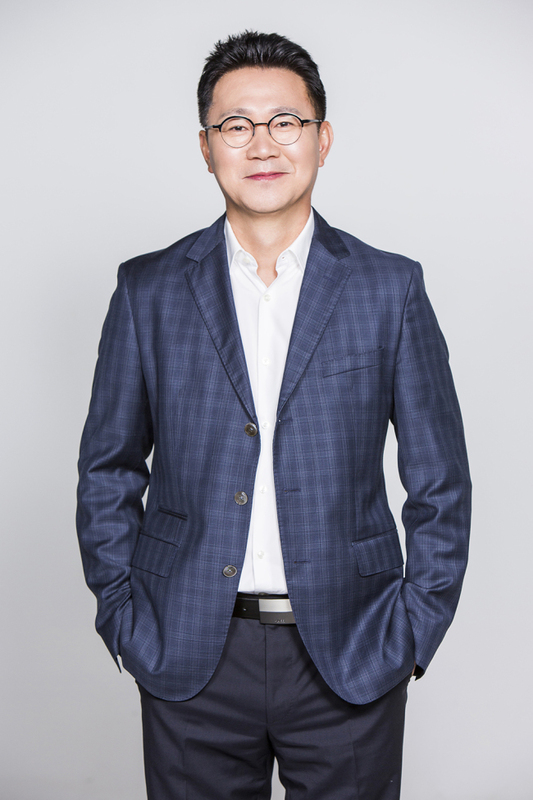 Z-POP Dream, set up by veteran music industry expert Jun Kang, is the first platform of its kind that seeks to establish a global entertainment ecosystem to better discover hidden pop music talent, according to the firm. The company said the use of blockchain technology will accelerate a new star’s rise to stardom and create a K-pop ecosystem within the $46 billion global music market. Based on the Ethereum blockchain platform, Z-POP will allow fans to vote for their favorite singers in events like auditions and award ceremonies in a more transparent and trustworthy way, the company said. 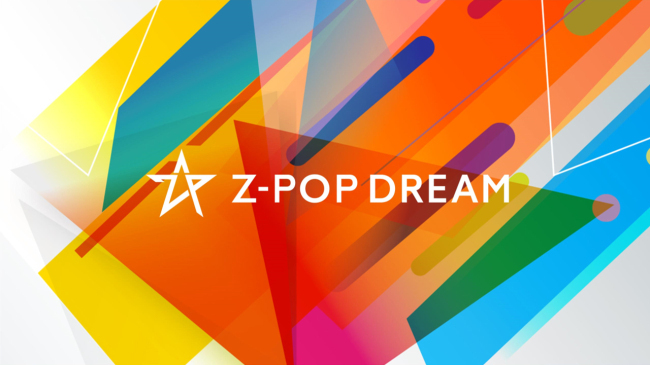 Z-POP Dream said it will also set up “Star-creation Infrastructure,” which includes Star Academies and the Z-POP Dream Audition in 10 territories: the Philippines, Vietnam, Thailand, Malaysia, Hong Kong, Indonesia, India, Japan, Taiwan and Singapore. “With our outstanding team of industry veterans and proven track record, breaching the global music stage will no longer be just a pipe dream for local artists aspiring to showcase their talent to the world,” said Z-Pop Dream CEO Jun Kang in a statement.